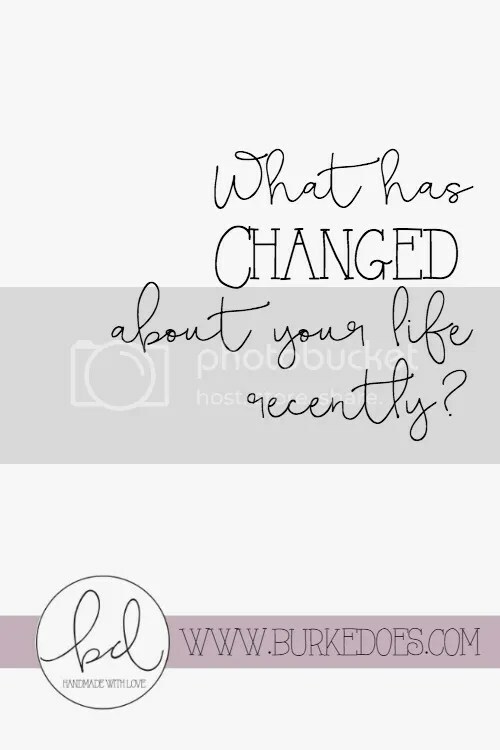 What has changed about your life recently? Do you use Timehop? This is one of my favorite apps and I check it every day. In fact, I have most of my push notifications turned off, but Timehop gets to notify me once per day. I get to see where I was a year ago. It has been crazy to reflect on how far things have come in the last year, so let’s compare my life a year ago to where it is today. 2016: Netflixing… I’m between shows, since I’ve finished Gossip Girl, Fuller House, House of Cards, and Chelsea Does recently. Any suggestions? 2015: Cooking out of a microwave because that’s all I had in my dorm! 2016: Cooking out a real kitchen with burners! So grateful. A lot of things have changed, but life is an adventure. Who knows where I’ll be next year? « Who is currently on your prayer list?